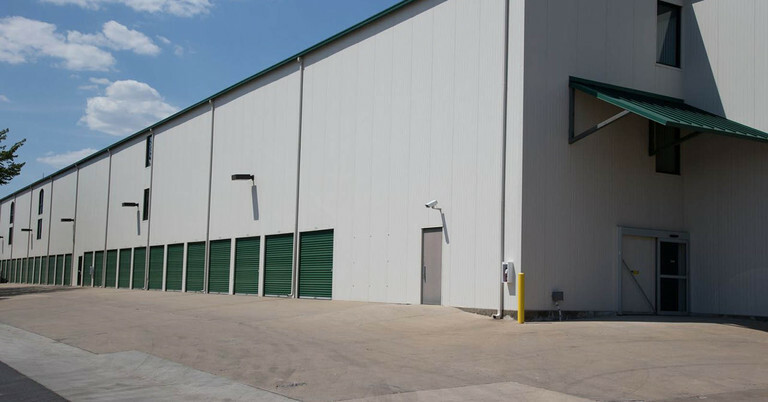 Next to the Kansas City Automotive Museum, and near to conjunction of 119th Street and Strang Line Road, our Central Self Storage facility provides optimal self storage for area residents and business owners. Located in the Homestead residencies neighborhood, minutes away from Johnson County Community College and I-35, our facility is in a prime location. Whether you live in the neighborhood, or want to stop by after enjoying a delicious meal at Joe’s Kansas City BBQ, we’re here to help. From climate control to indoor parking units, you’ll have plenty of premium amenities to choose from. 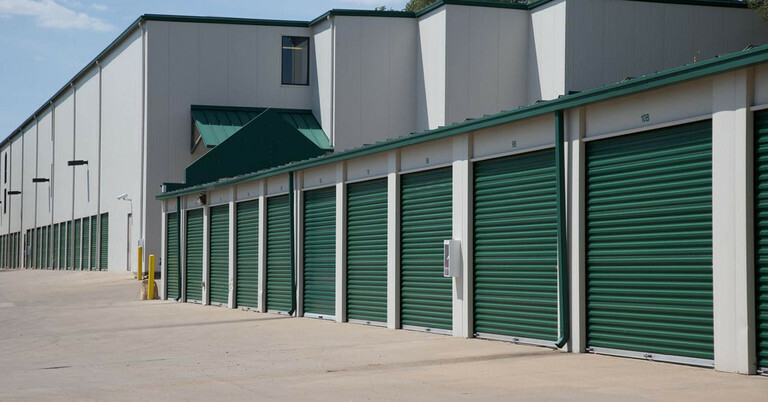 We also offer a wide variety of storage unit sizes and month-to-month payments, so you only pay for the amount of storage space you need, when you need it. As a tenant, you’ll have peace of mind knowing your belongings are watched over by 24/7 video surveillance and an on-site manager. 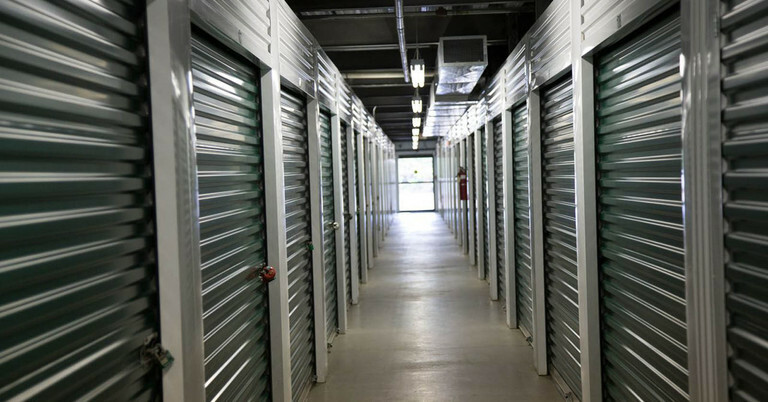 There are a number of reasons for renting a storage unit, but no matter your rationale, we want to make storage as easy and convenient as possible. 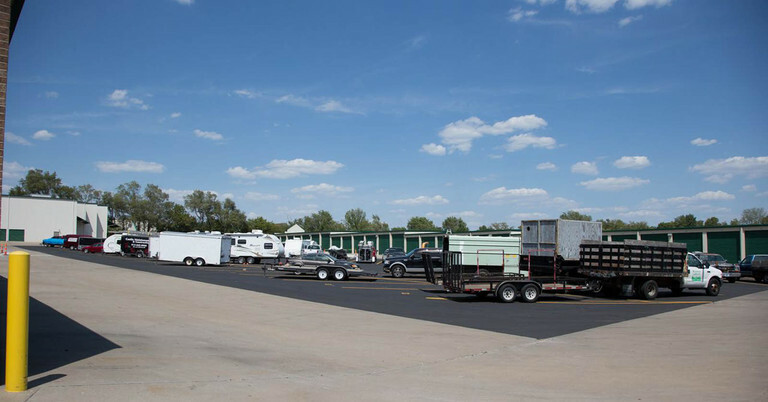 You don’t need to make multiple stops, as we have packing and moving supplies available for purchase on site, as well as moving truck rental options. 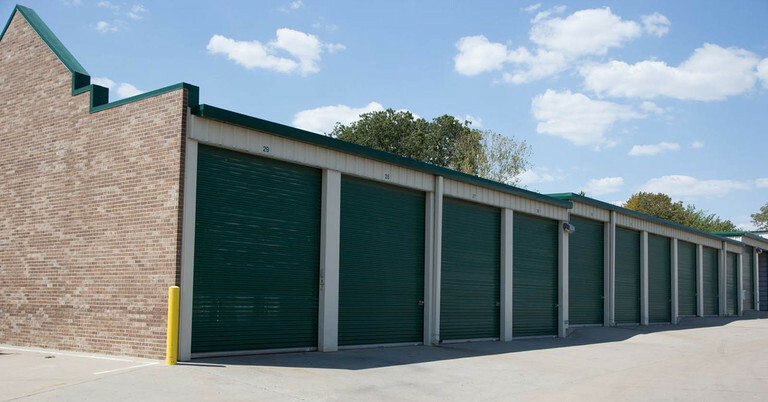 Let our professional Olathe, KS staff help you with your storage needs. Call us at Central Self Storage today! From North: I-35S to 119th exit, left on Strang Line, Central Self Storage Olathe will be on the right across from Olathe Dodge. From South: 35N to 119th exit, right on 119th, left on Strang Line, Central Self Storage Olathe will be on the right across from Olathe Dodge. From East: 435W to 35S to 119th exit, left on Strang Line, Central Self Storage Olathe will be on the right across from Olathe Dodge. From West: 435E to 35S, left on 119th, left on Strang Line Rd, Central Self Storage Olathe will be on the right across from Olathe Dodge. Simple, to-the-point, great price for well-lit, conditioned unit. The management is kind, helpful, and not overbearingly trying to sell you things, while making sure to offer. Second floor is easily accessible and cheaper, which is great. the whole family uses ExtraSpace Storage and will continue. I would refer anyone who asked. Thank you for helping me feel comfortable that my items are staying safe and my electronics aren't freezing or melting. very nice location, clean, easy access. Staff was very helpful in working with my needs and stay duration. Clean units with easy controlled access gate. I was transitioning from one house to a new house, and needed to put my things in large storage area for short term between houses - - Great experience (other than having to move my stuff twice), highly recommended. I have been storing at Extra Space on Strangline for about a year now. It is a wonderful property. It is always clean and the staff is alway so helpful. The manager is always willing to help me out and is very friendly. They have cameras and its gated. I feel very secure storing my things there. I have recommended my friends to store there and they have been happy with it as well. The facility on Strangline Rd is very clean. The staff was very helpful when we initially signed up. We have always felt safe there especially when we have been there after dark. There have always been carts available to help us move our stuff. The alises are wide and clean. There billing system could be improved. I would recommend this facility to friends if they are in need of extra storage. Facility is clean, employees are courteous, and security appears to be fairly good. Granted, I've only had the facility in summer/fall months, so I'm not sure about winter conditions. 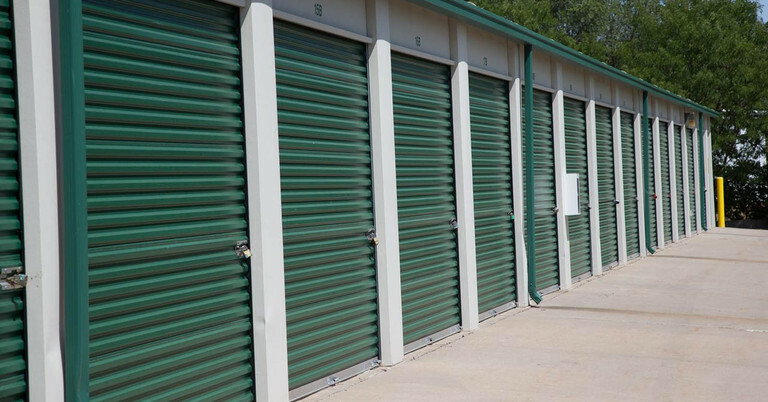 Great location and large storage rooms. Would recommend. Great staff. Very helpful. Catheryn took the time to explain everything to me and make sure I understood what I'd be paying and how things worked. They also have a great deal where clients can borrow a moving truck at a very reasonable rate. New management has solved many issues on the lot. They are by the book, but also very polite. Great place for storage. New Manager Daisey is great, friendly and best service! Three years with Central Self-Storage she is the best manager ever!!! There are 2 elevators, a loading dock, and trolley's and dolly's available. The new manager is courteous, and assistant manager is very nice. Expensive but secure with friendly staff. Great location. Friendly staff. Definitely would use again.